Important! Make sure to check the following items before transferring your account. Phone number, email address, password Are they already registered? Is your registered info up-to-date? Even if you've registered info before, you may not have used it for a while or have forgotten it. Make sure to check it again since you'll need your registered info to log in. Try using a free email address such as Yahoo or Gmail so that you can continue using the address even if you happen to change your mobile carrier! How to access Friends tab > Settings > Chats > "Chat history backup"
* Android users should select the Google account that will be used for the backup. * iOS users should check whether their iCloud has enough available storage space before performing the backup. If you are switching to a different OS (for example, between iPhone or Android), you cannot back up your chat history. If you want to keep a specific chat, go to chat settings in that chat and select "Export chat history" to export the chat history as a text file. Please check the list on the top page to see what can and cannot be transferred when switching to a phone with a different OS. Are you using the most recent backup data? 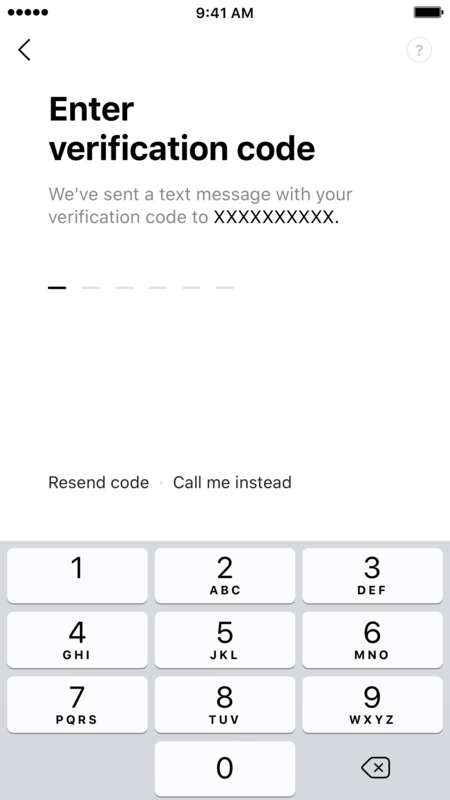 Enter the phone number of your current smartphone (or the one you will be using) and you will receive a text message with a verification number. The account transfer process will begin once you enter the verification number. 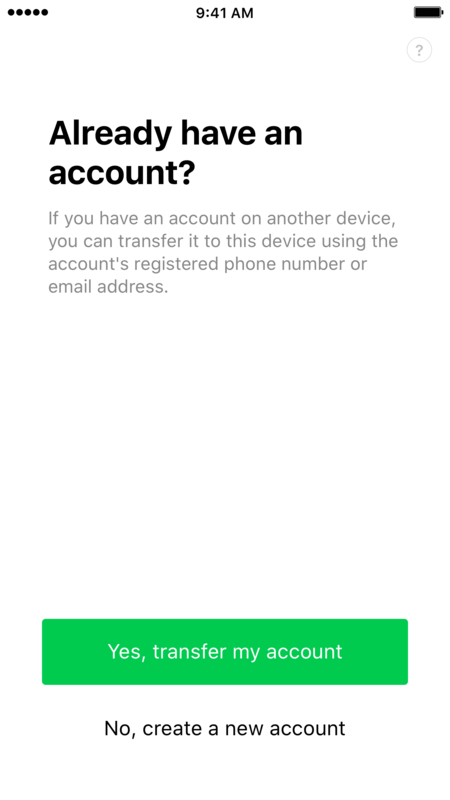 If you will be using your LINE account with your new phone number, please select the option to transfer your account on this screen. 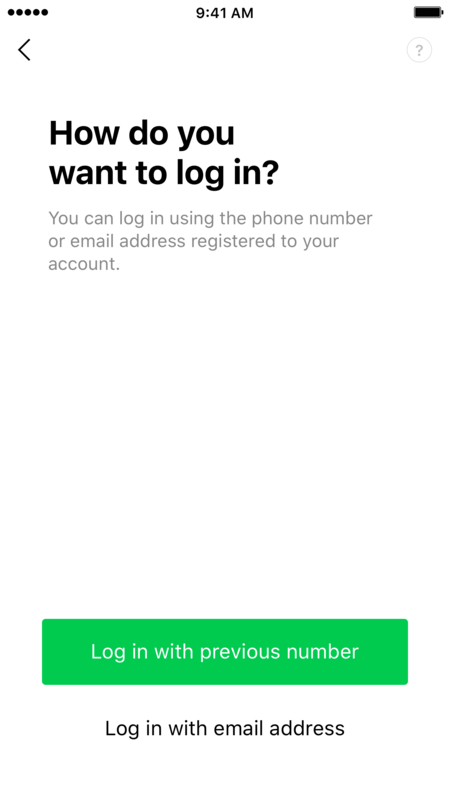 If the new phone number is connected to someone else's LINE account, you may see a welcome message displayed for an account that is not yours.If this happens, please answer the question "Is this your account?" 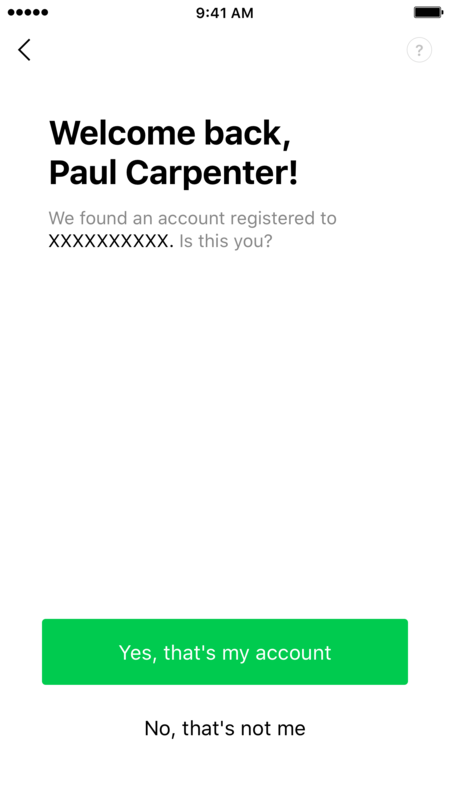 with "No, that's not me" in order to use your account. Selecting "No, that's not me" will provide other options to log in to your account. Note: Even if you select Yes, you will be unable to log in to another person's account if you do not enter the correct password. Since the phone number linked to your device has been used previously, the LINE account for the previous owner may be displayed. Please note that your account is safe as long as you have properly managed your password. 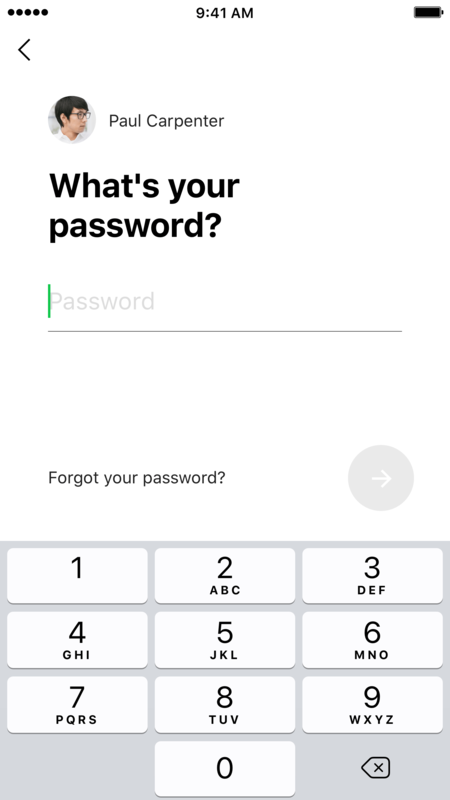 Enter your previously registered LINE password and log in to LINE on your new device. A password reset email will be sent to your registered email address. Use the URL within the email to reset your password. Note: You will be unable to reset your password if you have not registered an email address that you can access. 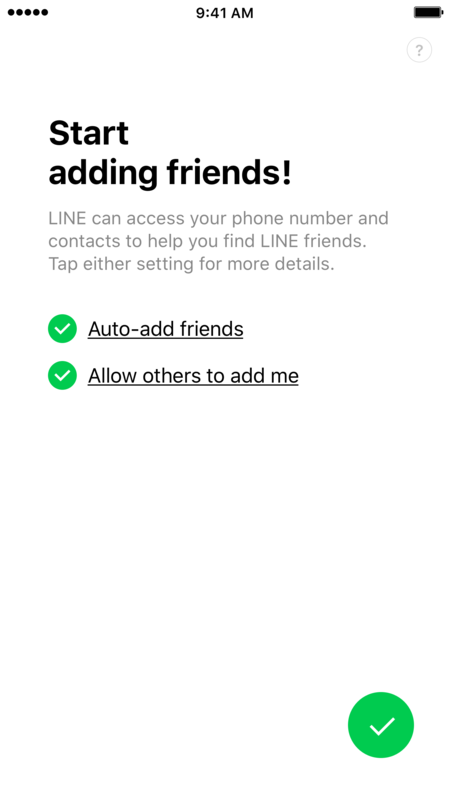 By enabling these settings, LINE can access your phone number and device contacts in order to add new friends. 06.Carry over your chat history! You're almost finished with the account transfer! Next, transfer the chat history from your previous device. On the confirmation screen, the latest backup data will be displayed, so check its contents and then begin the restoration process. 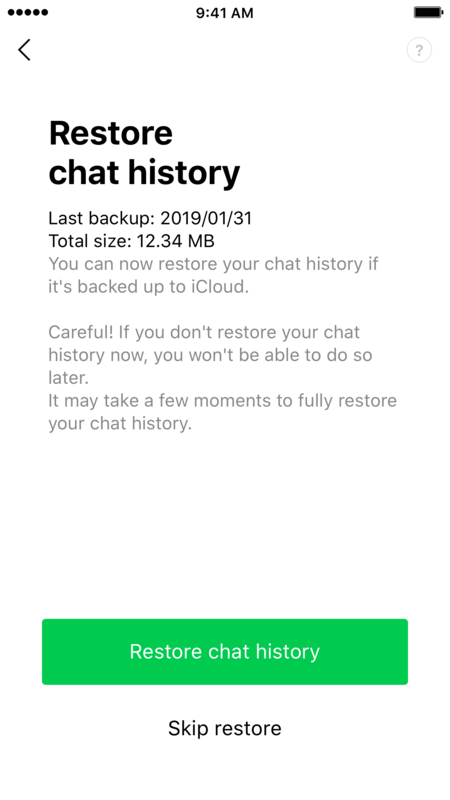 Note: If you do not restore your chat history at this time, you will be unable to restore it again in the future (this applies to iOS devices only; Android devices can restore chat history at any time). Note: This screen may not be displayed if the backup process is not completed properly. 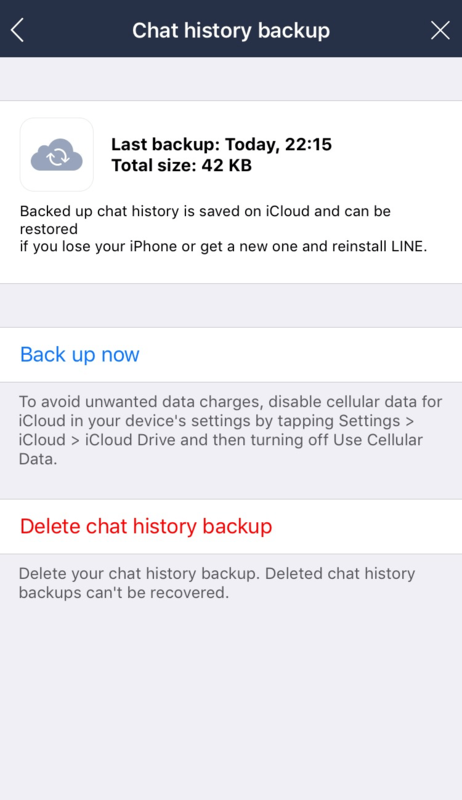 If you are switching to a different OS (for example, between iPhone and Android), you cannot back up your chat history. Good job! This completes the LINE account transfer process. Make sure to keep your registration info up-to-date and continue using LINE safely and enjoyably! 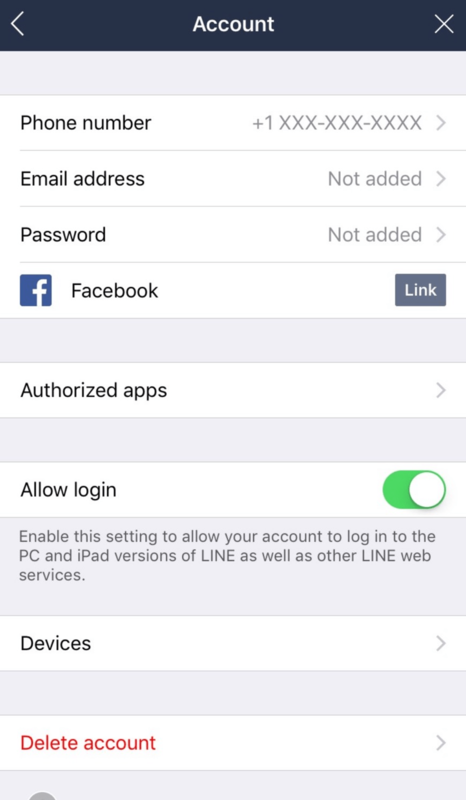 Make sure to transfer your LINE account the right way!